Chicago emcee Keiph Ali and producer Rozart release the second music video for the record “Future”, from their collaborative project, Keep Dope Alive. Jazz Spastiks are underground hip hop producers from Scotland. Black Milk returns in 2013 with a barrage of new music. 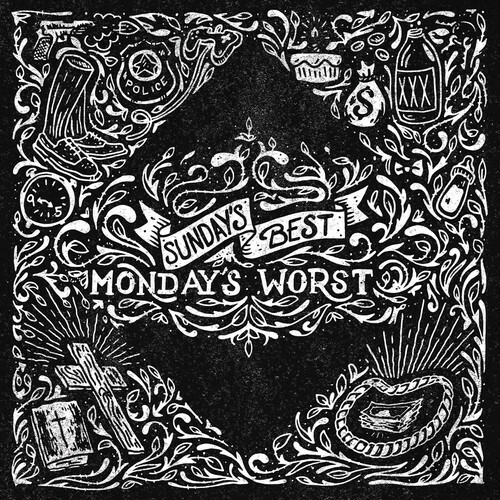 His first release of the year is a double-single “Sunday’s Best / Monday’s Worst,” which is also a taste of his brand new solo album dropping this Autumn. 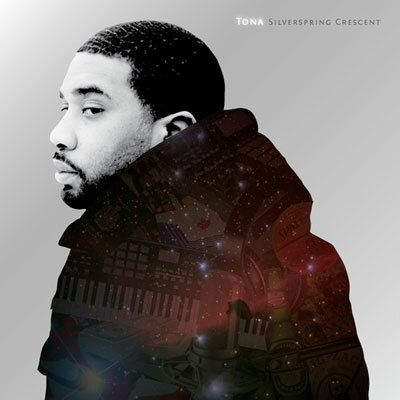 ‘Silverspring Crescent’ is Tona’s follow-up to 2012’s ‘Reform School’, the new project comprises 12 original joints from the up-and-coming emcee. Richie Hennessey makes the sole guest appearance on ‘Silverspring Crescent’, with the entire album produced by emcee and beatmaker Rich Kidd. Big shout to Billy Danze (MOP) for putting us on to this! 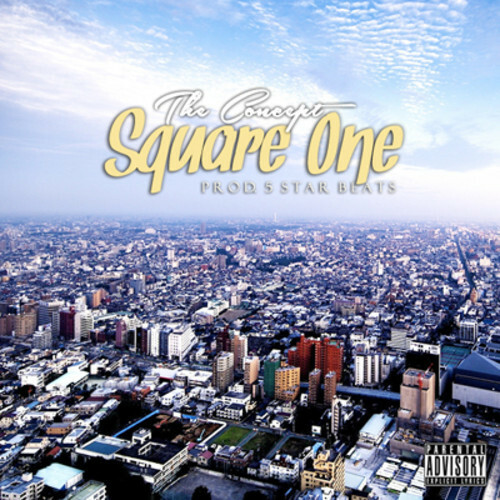 Fresh off a month-long hiatus The Concept from Orlando, Florida, drops a new track ‘Square One’ produced by 5 Star Beats. The new joint introduces The Concepts newest EP with DJ Remot, “No Role Models” coming soon. Bristol, UK producer Baileys Brown presents ‘Greco Style’ featuring 6 talented artist from Bristol: Datkid (Split Prophets), C Strikez, Koast, Confusion & D Green! DOPE!